Bridal Shops in Kent, UK – Kent Wedding Dress Shops. Find a list of wedding shops in and around Kent, UK. 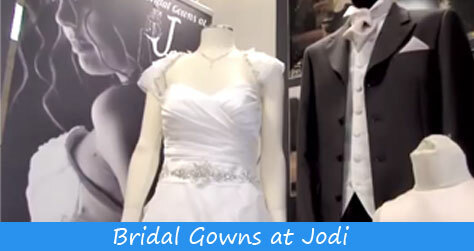 – an established contemporary bridal boutique. – The Crystal Fairy – Bridal Boutique. Maggie Sottero, Pronovias, Ian Stuart, Mori Lee, Enzoani, Justin Alexander, Benjamin Roberts, Cymbeline and more. The majority of dresses at Bridal Boutique range from £500 – £1000, and we stock sizes 6-14.
a family run business, have two stores om Maidstone and Canterbury. – Bridal Gowns, Bridesmaids dress, Mother of the Bride, Men’s Wear, Shoes, Veils, Tiaras & Accessories.